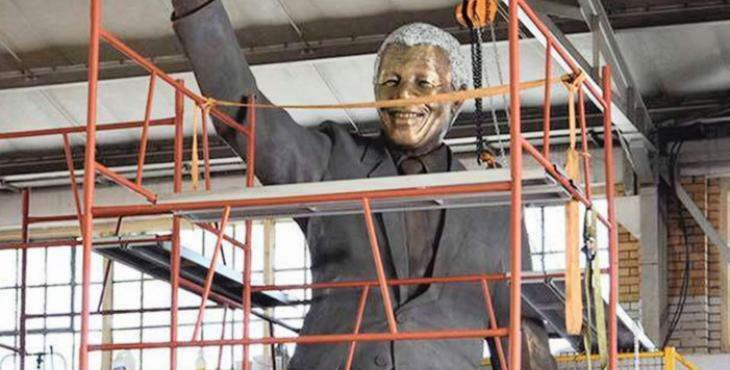 Palestinians revealed a giant, 6m bronze statue of former South African President Nelson Mandela in Ramallah, West Bank. The statue was donated by the city Johannesburg to Ramallah. Both Palestinian and South African officials were present at the statue’s inauguration ceremony that took place on South Africa’s Freedom day in commemoration of the country’s first post-apartheid elections held on April, 27th 1994. 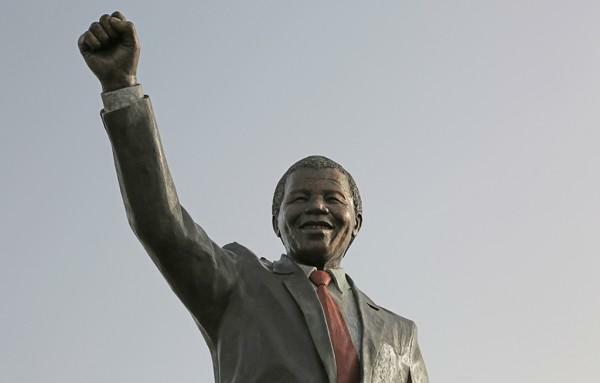 The square hosting the statue in the Al-Tireh district has been renamed Nelson Mandela Square. The gift from Johannesburg was detained for a month by Israeli customs officers since the Palestinian Authority does not control its own borders. Parks Tau, the mayor of Johannesburg, claimed that Israel had sought duty that was equal to 10 times the statue’s worth but he did not pay the requested price. “Nelson Mandela, who had already spent 28 years in the jails of the apartheid regime in South Africa, was again detained for 30 days by the Israeli authorities,” Hadid accused. Though Mandela is an inspirational figure for Palestine, his true views on the Israel-Palestine conflict are unclear. 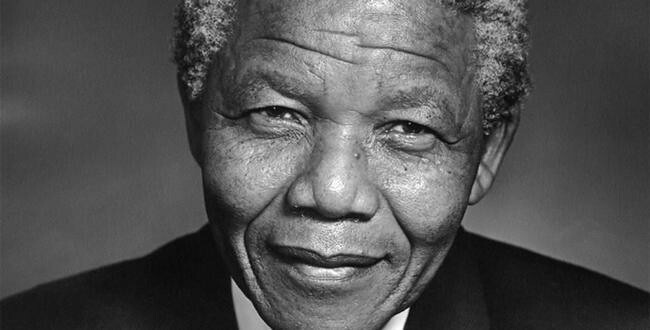 In 2007, an alleged memo from Mandela to journalist Thomas Friedman surfaced online. In the memo, Mandela seemingly accused Israel of being an apartheid state. Though this memo is apparently a fake it is still used today. 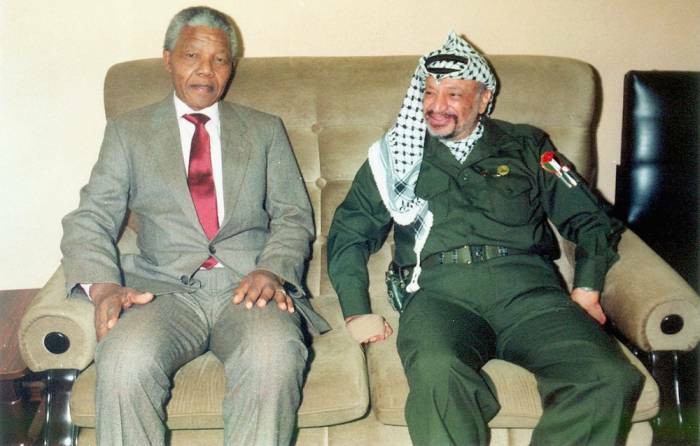 In reality, Mandela had a friendly, working relationship with Israel and advocated for peace between Israel and Palestine. He was, in fact, critical of Israel, as evidenced by his 1997 Address at the International Day of Solidarity with the Palestinian People. In the address, he called for Palestinian self-determination and statehood. He also called for the international community to take a stronger stance, as they once did with apartheid. “When in 1977, the United Nations passed the resolution inaugurating the International Day of Solidarity with the Palestinian people, it was asserting the recognition that injustice and gross human rights violations were being perpetrated in Palestine. In the same period, the UN took a strong stand against apartheid; and over the years, an international consensus was built, which helped to bring an end to this iniquitous system,” he said. Tau believes that Mandela would be happy with the statue. “I think that Nelson Mandela himself would have been extremely proud of what has been done today,” he said. SEE ALSO: 11 Notable Figures in Black History.